3 Bedroom Semi Detached House For Sale in Sheffield for Guide Price £70,000. 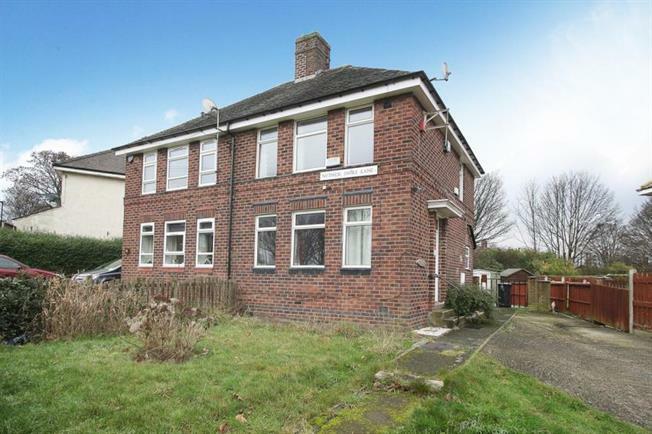 Realistically priced for a quick sale is this three bedroomed semi detached with driveway occupying a good sized corner plot. Requiring some general upgrading but offering ideal space for a young buyer or investor. Offering gas central heating, no chain and accommodation comprises, entrance lobby, lounge, dining room, kitchen, three bedrooms, bathroom. Located near to schools and local shops, all viewings via the agent.